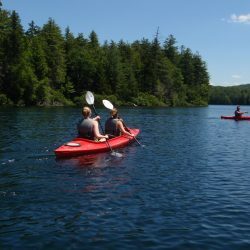 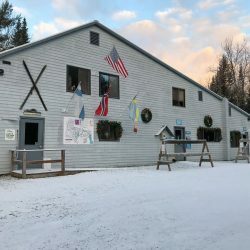 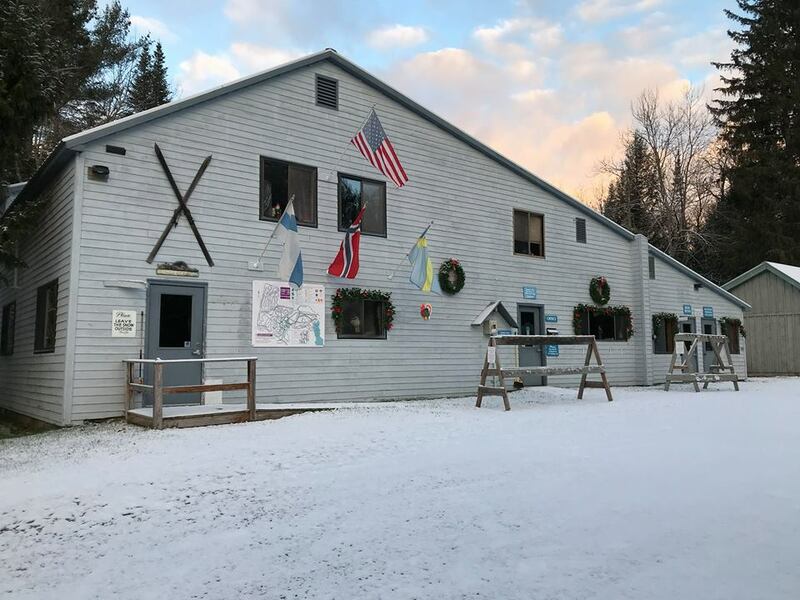 Experience the Adirondacks Through Photos of Lapland Lake | Cabin Rentals, Cross Country Skiing and More! 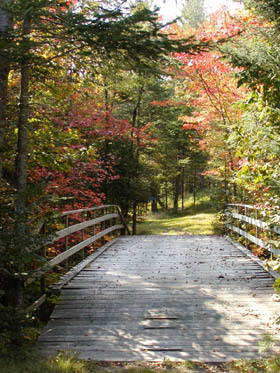 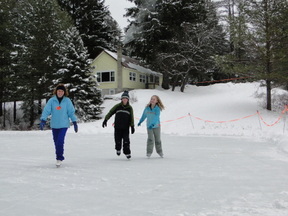 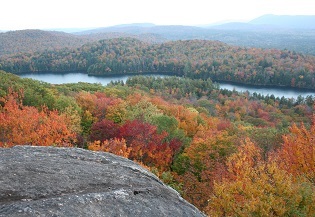 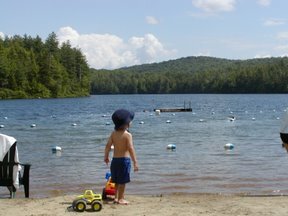 Our Adirondack Cabins are open year round for seasonal fun – Summer, Autumn, Spring and Winter. 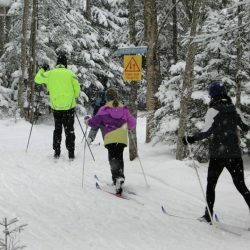 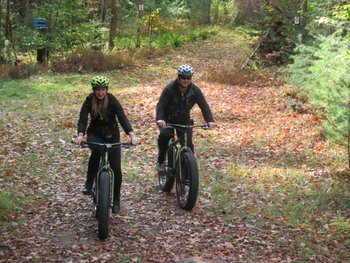 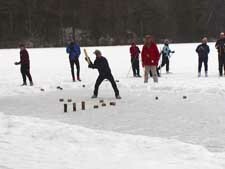 Each season brings a new set of activities to try. 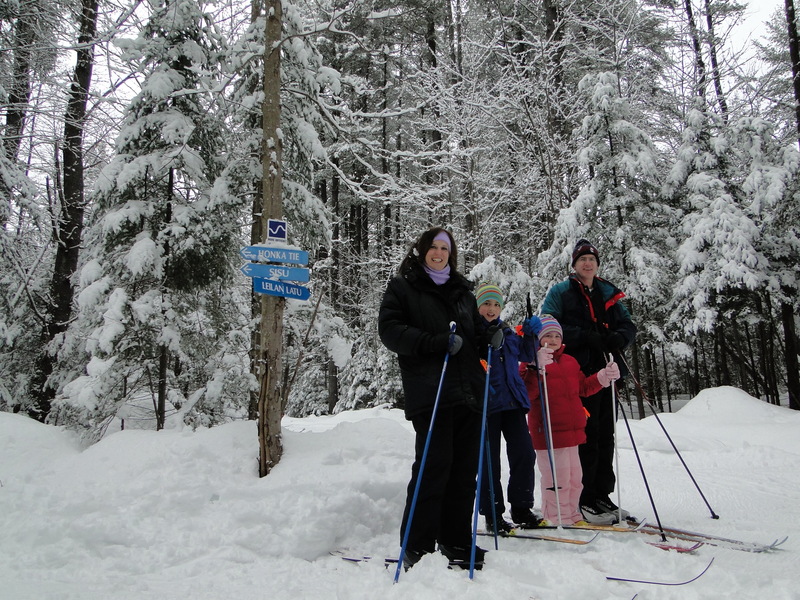 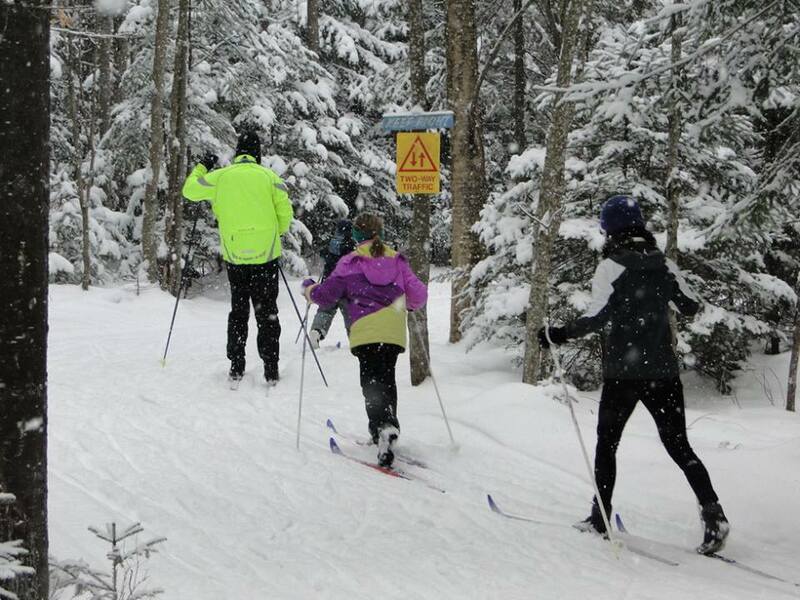 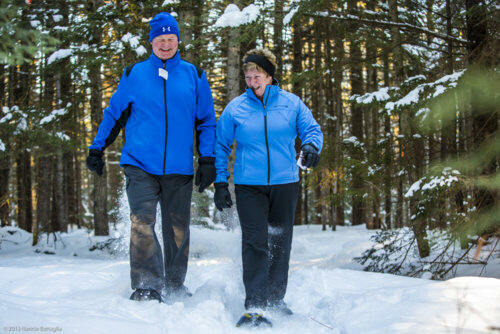 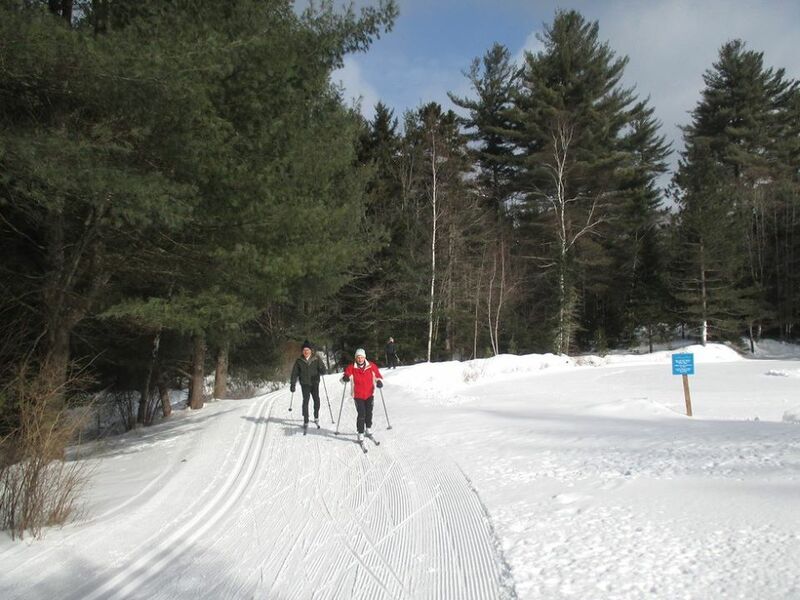 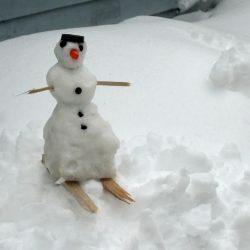 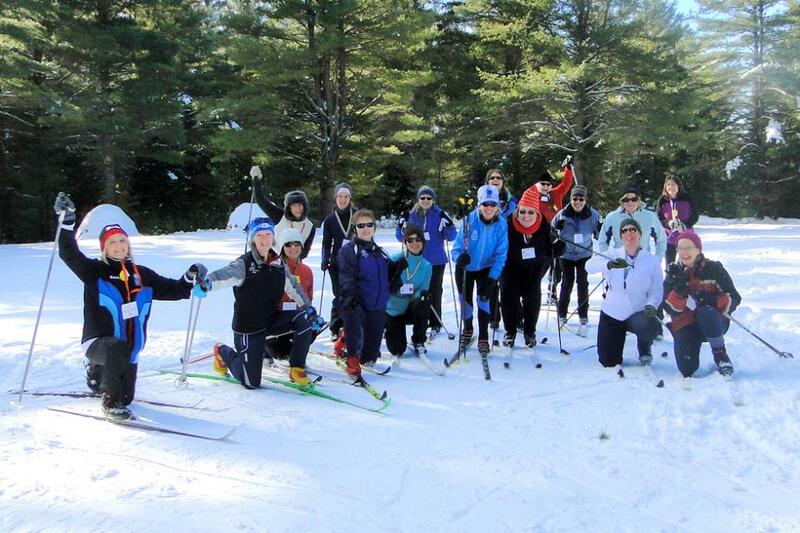 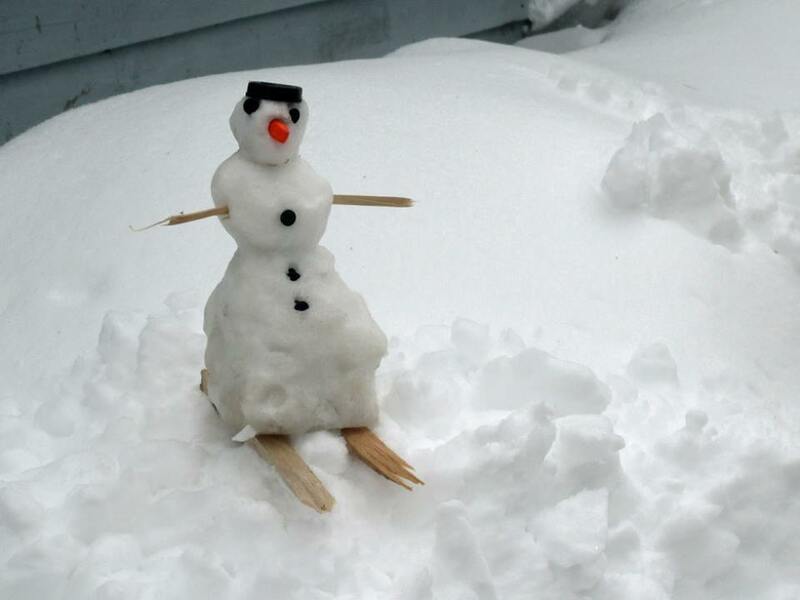 During the winter, we are well known for our cross country skiing, tubing, and snowshoeing! 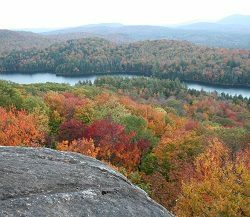 Autumn provides such gorgeous views with the bright colored trees. 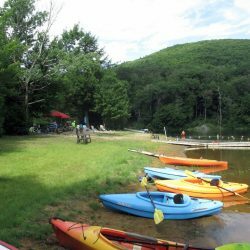 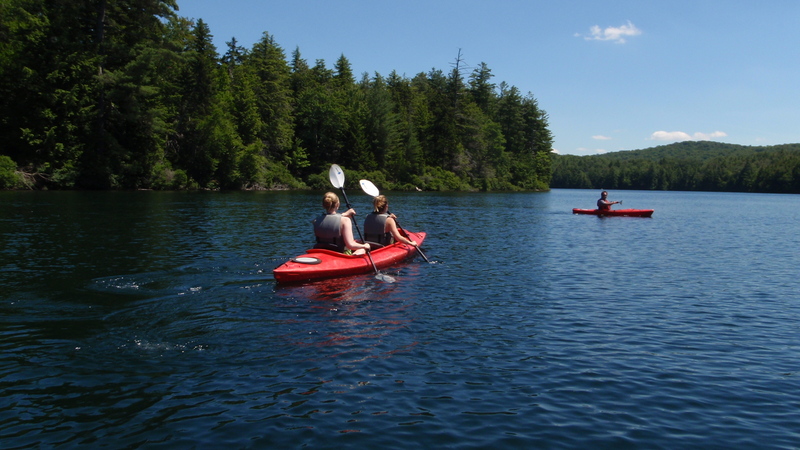 Spring and Summer provide mild temperatures and a plethora of relaxing activities. 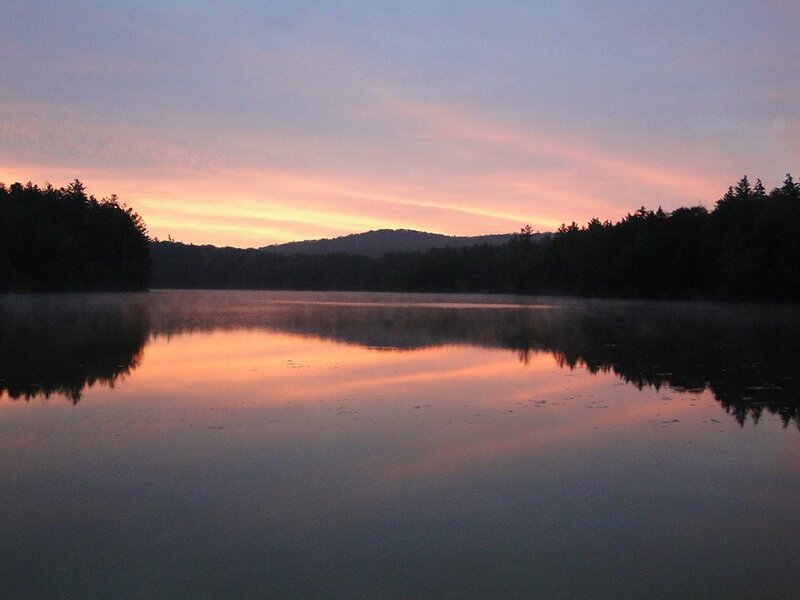 Rest in a hammock, go fishing, enjoy a campfire. 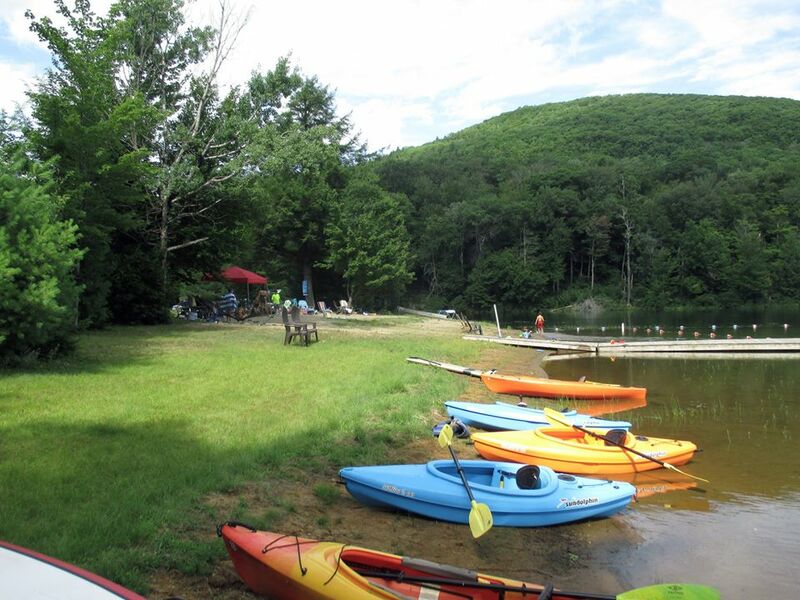 We look forward to meeting new guests and welcoming old friends.